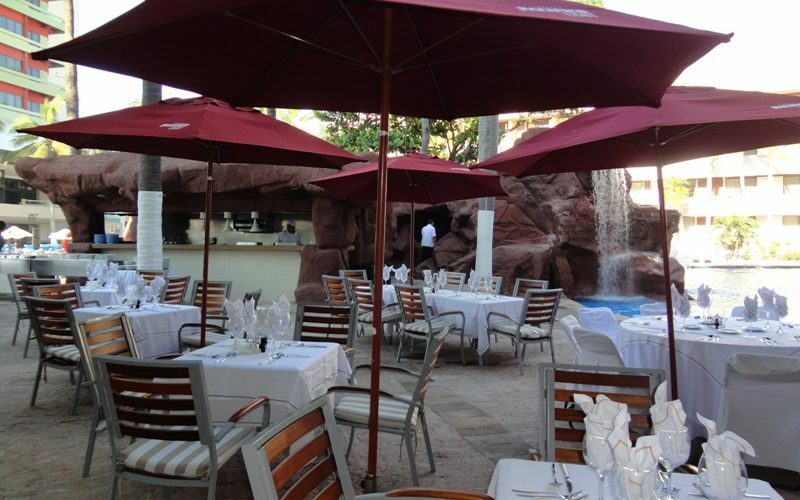 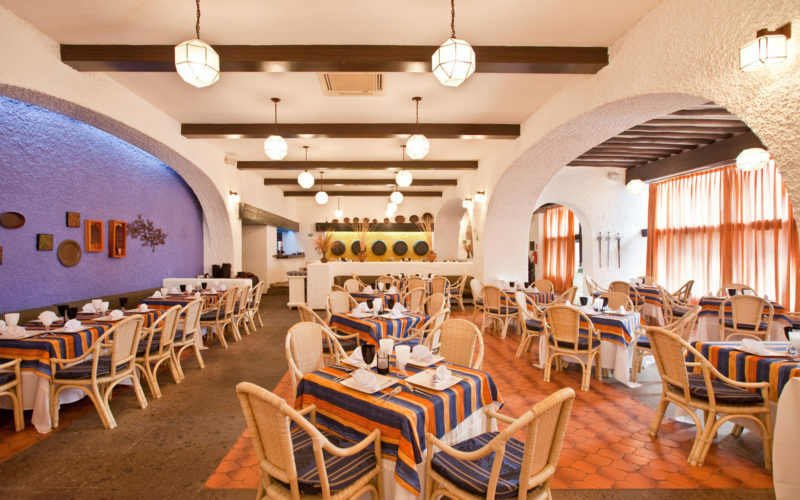 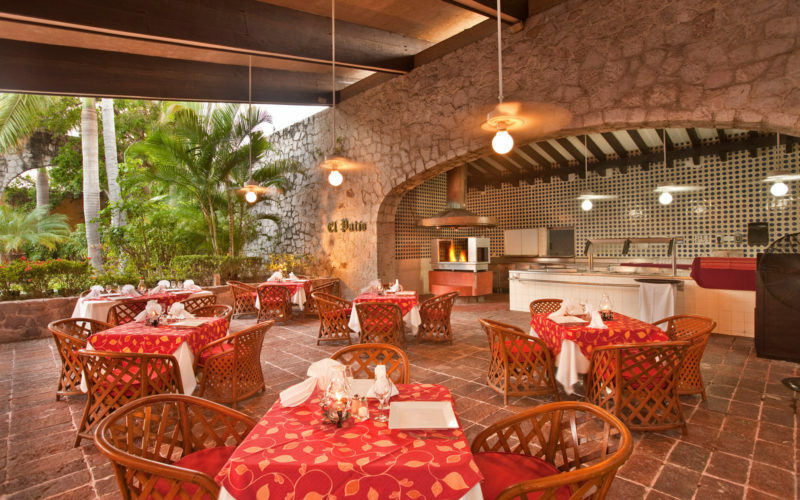 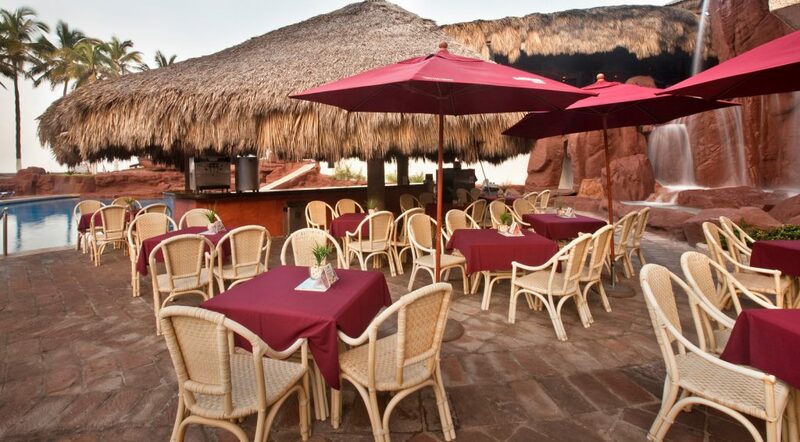 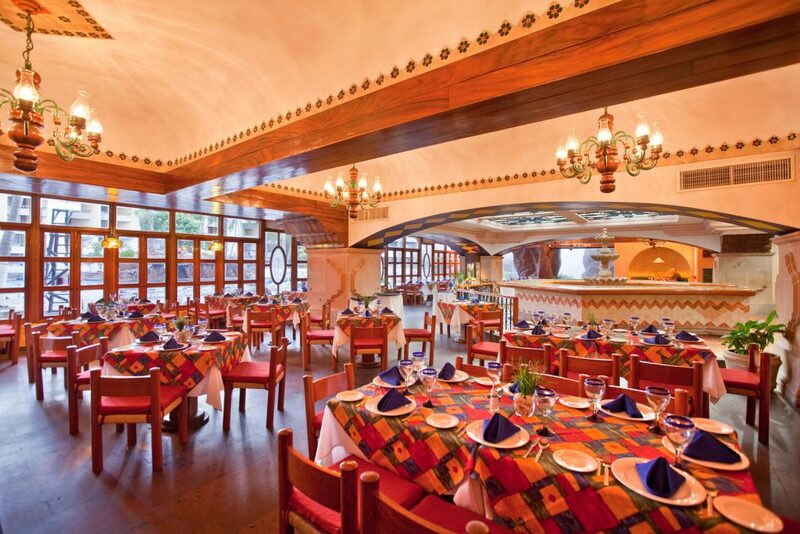 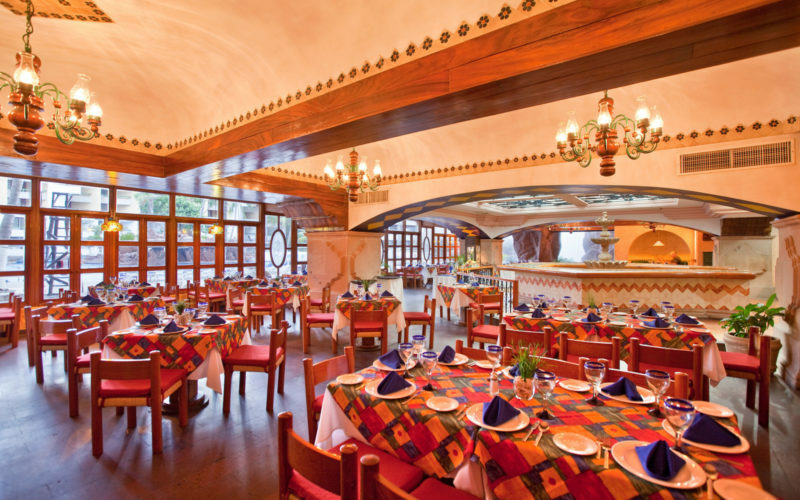 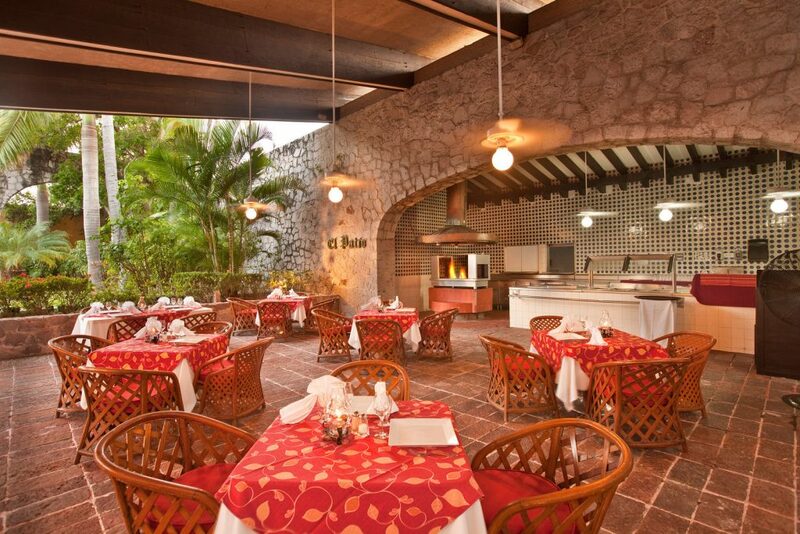 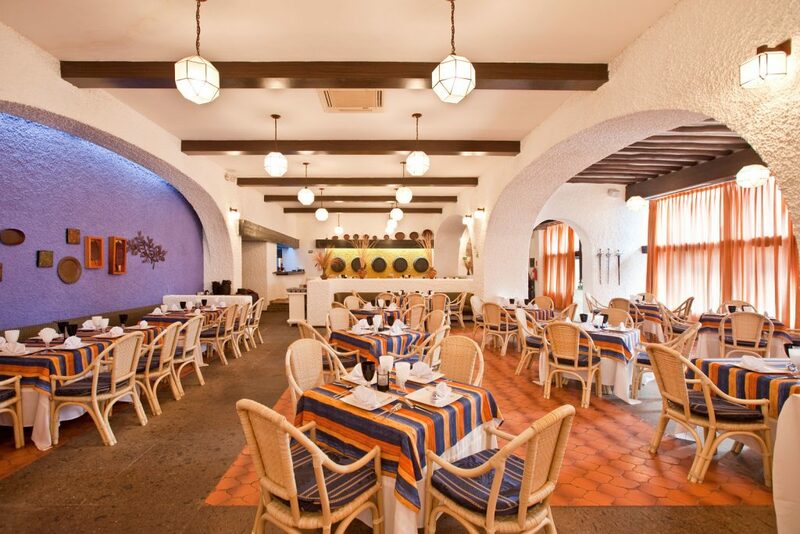 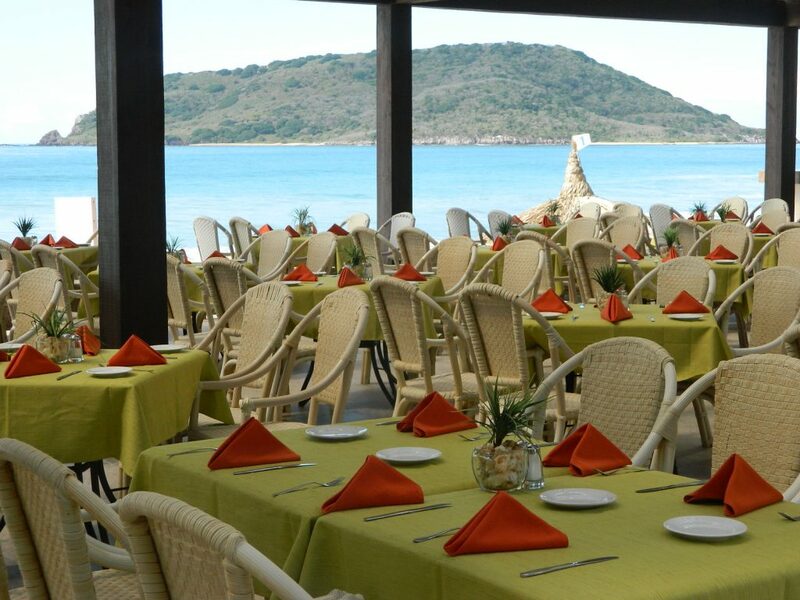 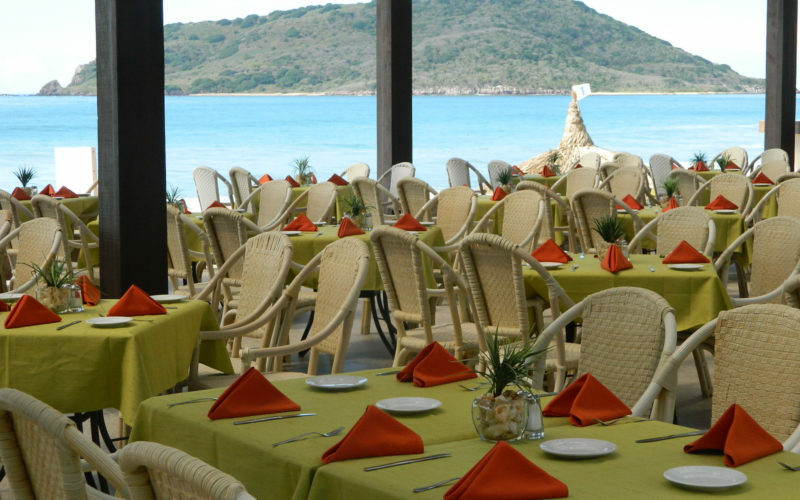 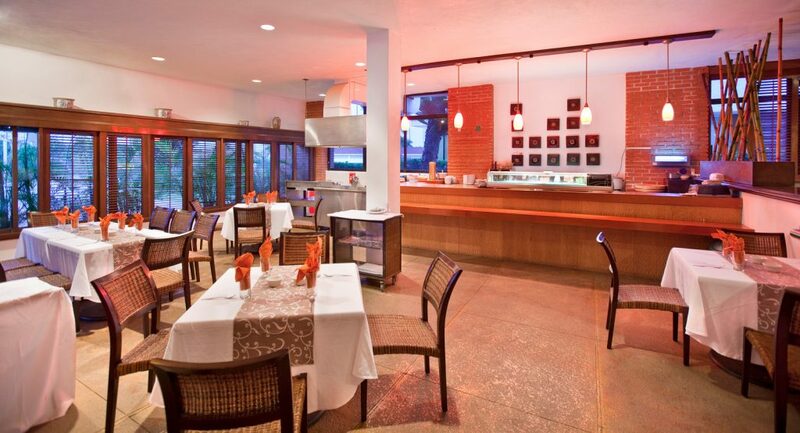 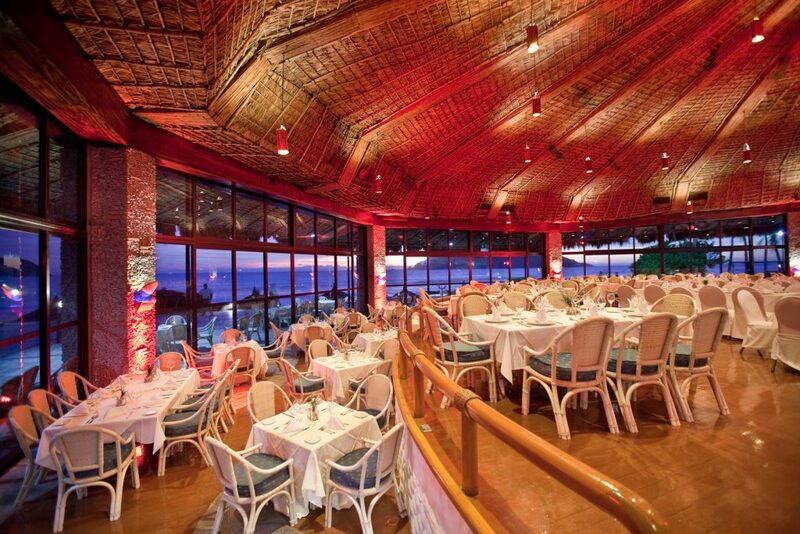 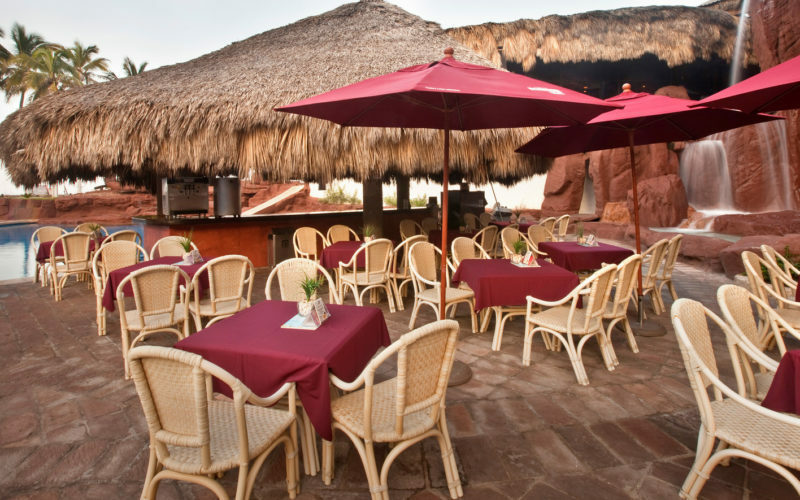 El Cid El Moro has been a popular choice for vacationing couples and families. 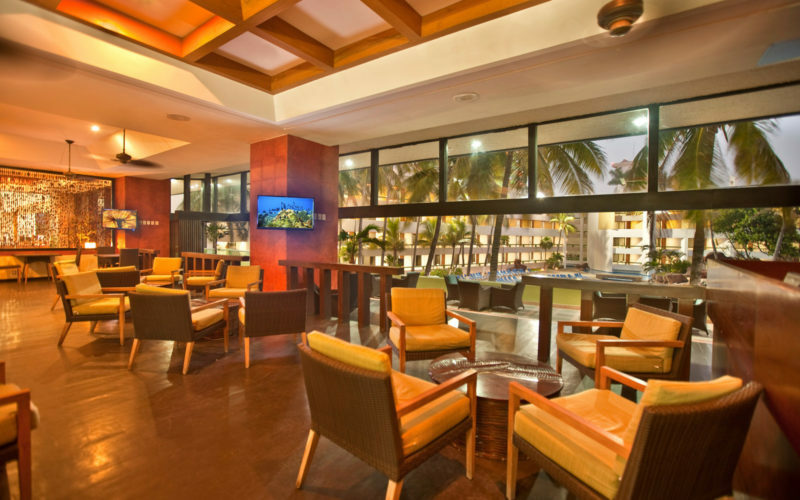 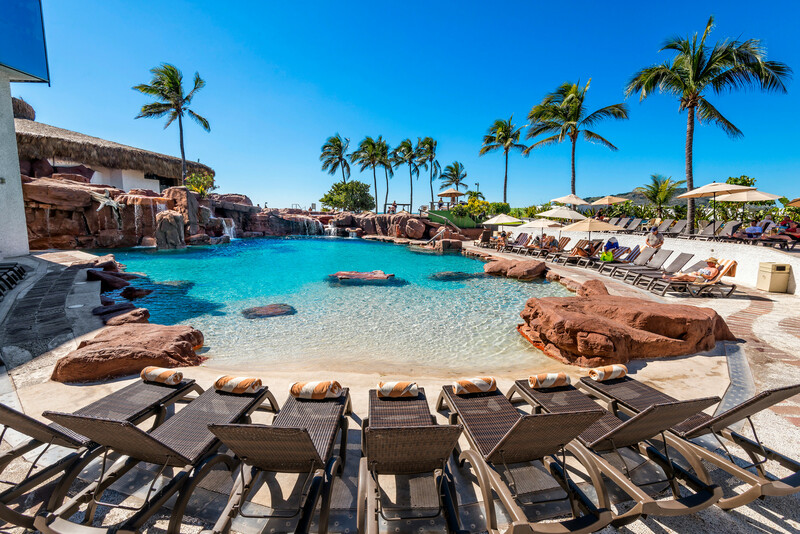 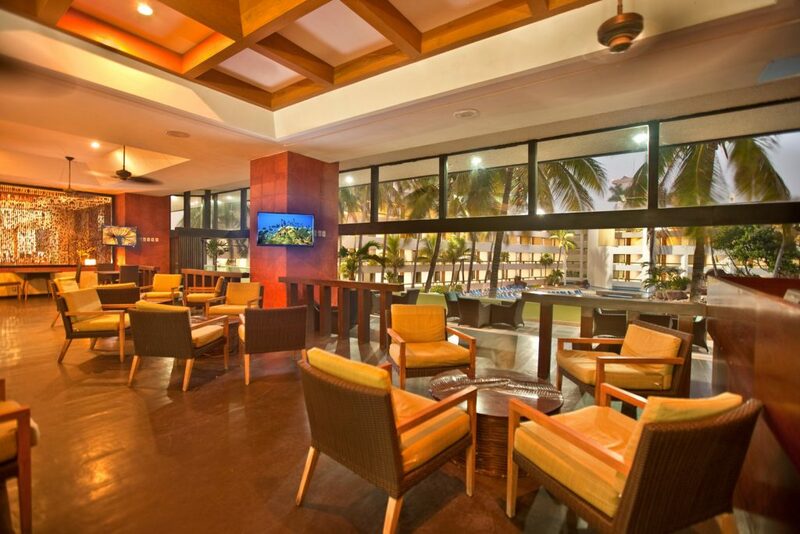 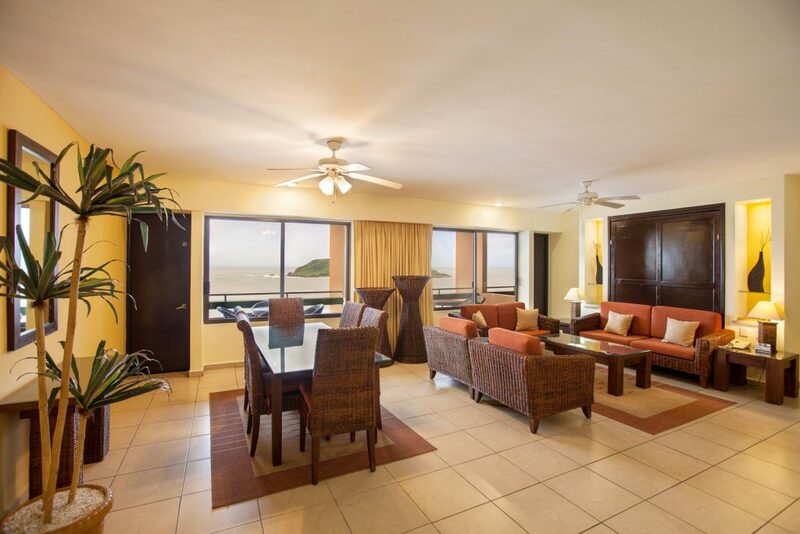 This popular oceanfront resort is conveniently located in the heart of the vibrant Golden Zone just a few sandy steps from eclectic restaurants, bustling nightlife, and diverse shopping. 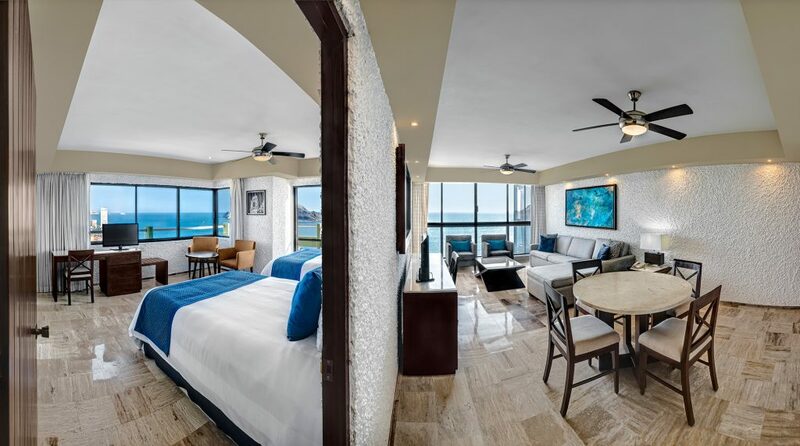 It offers luxurious accommodations with sweeping views of the Pacific, endless water sports, oceanfront dining just a brief walk to El Cid’s Golf & Country Club. 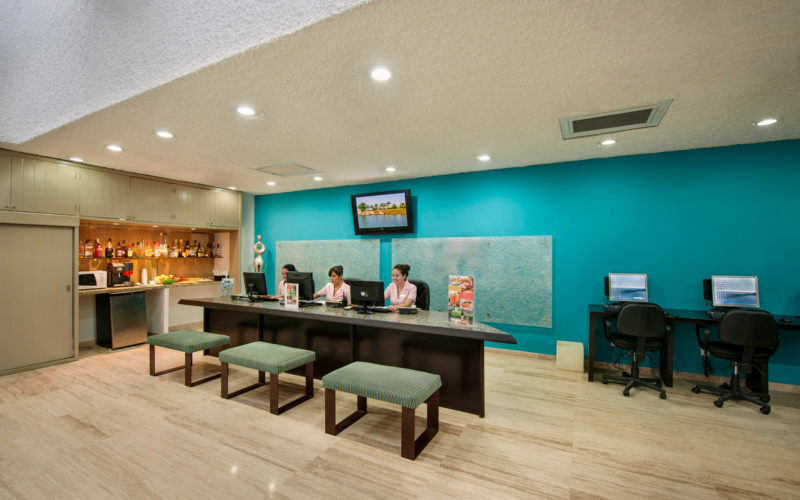 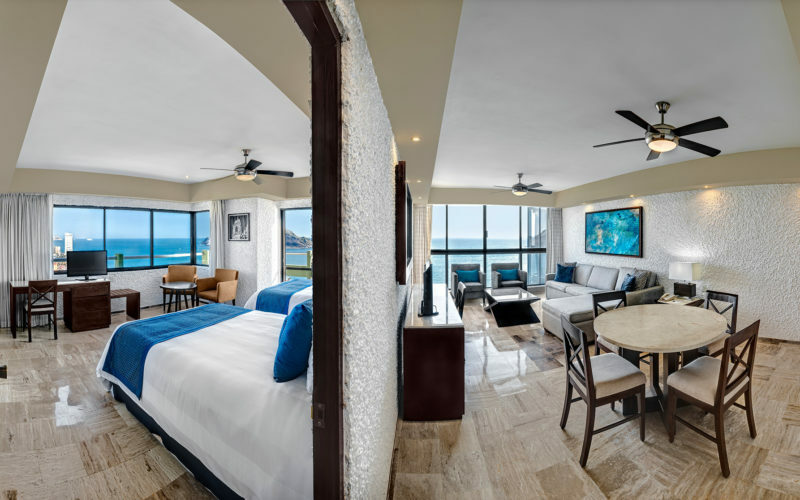 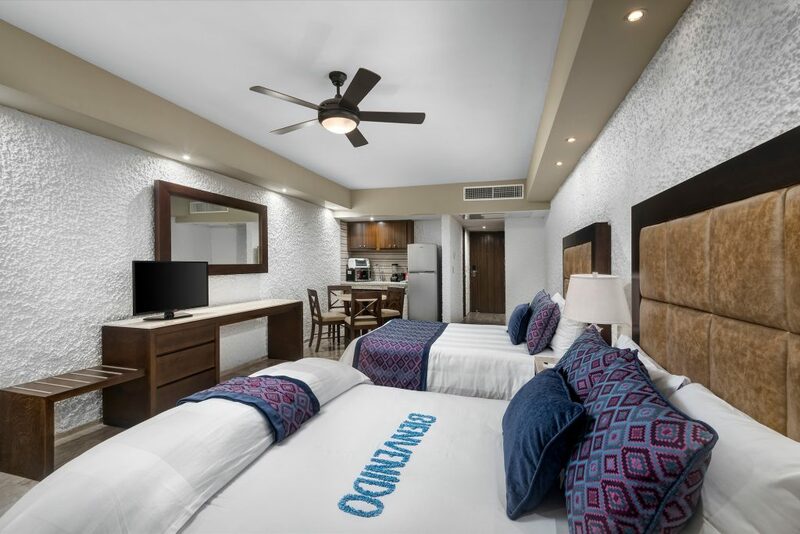 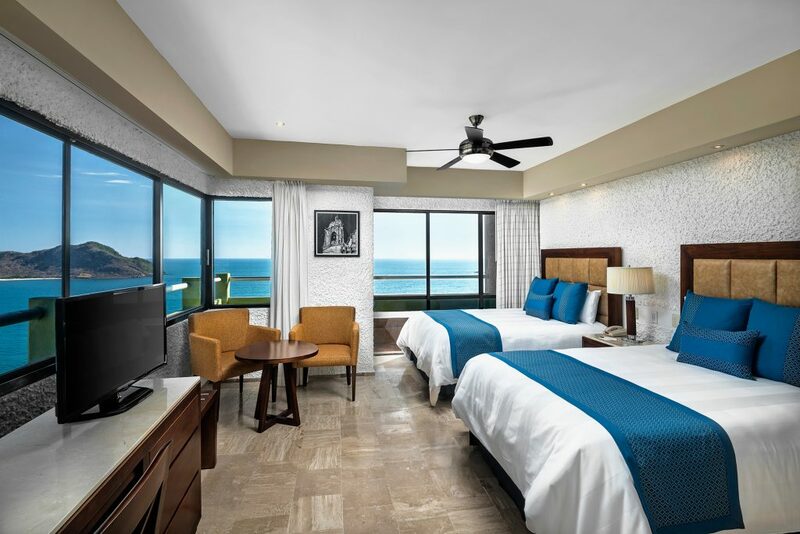 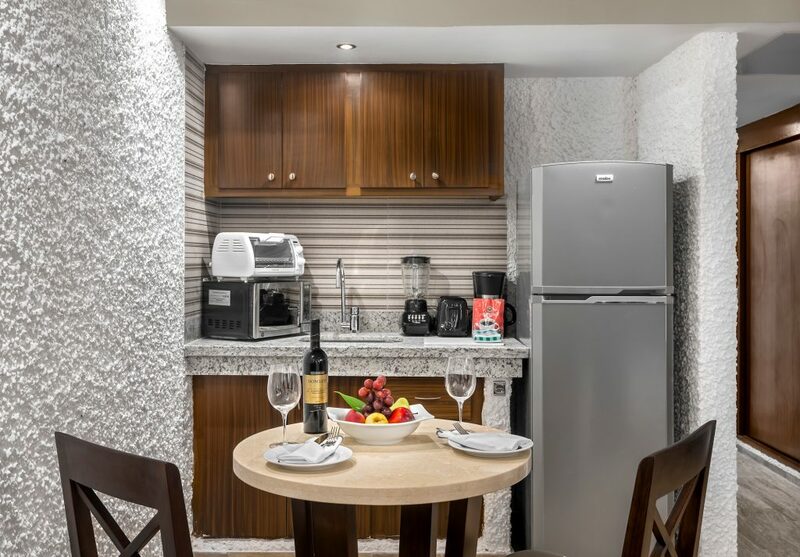 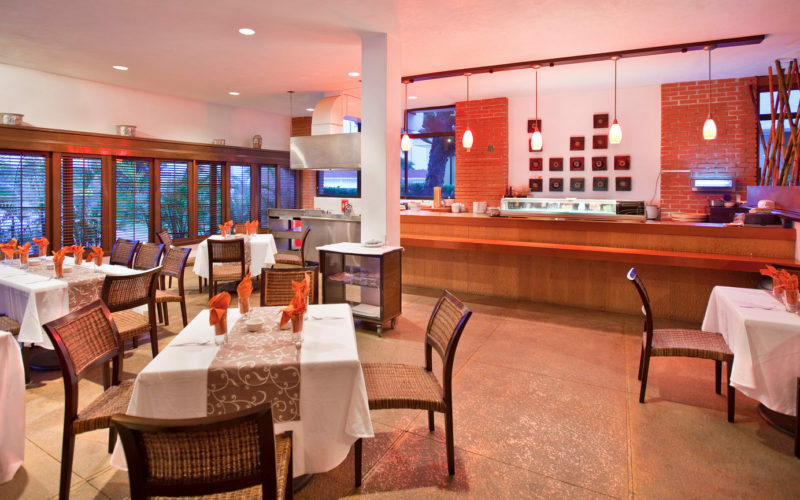 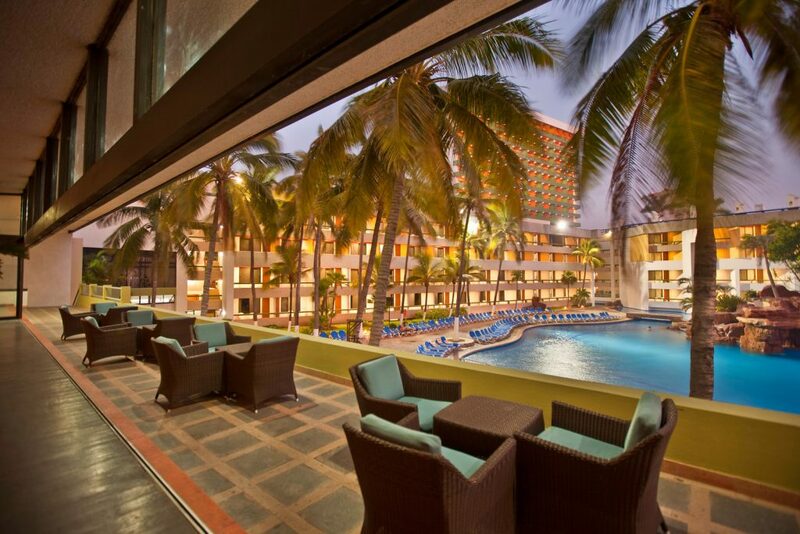 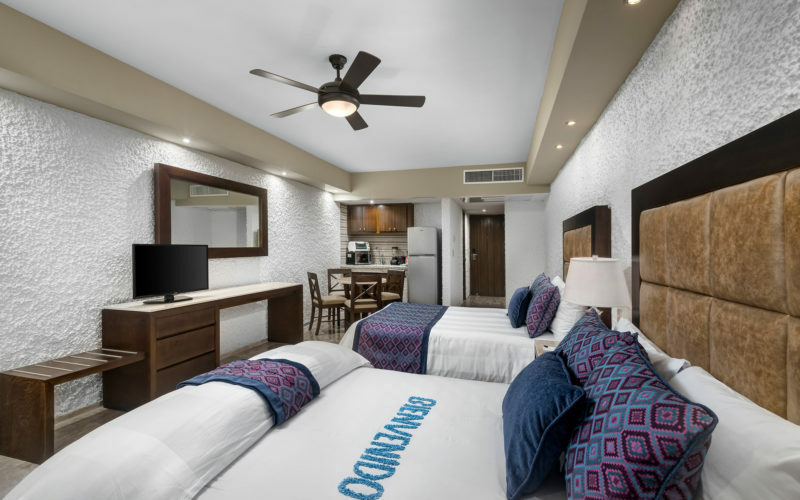 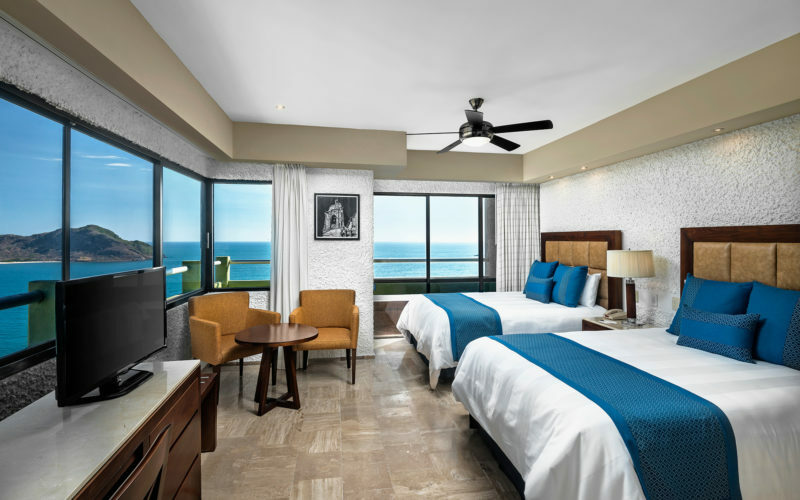 Treat yourself to the luxury of added space with our large Mazatlán accommodations that put you right on the beach. 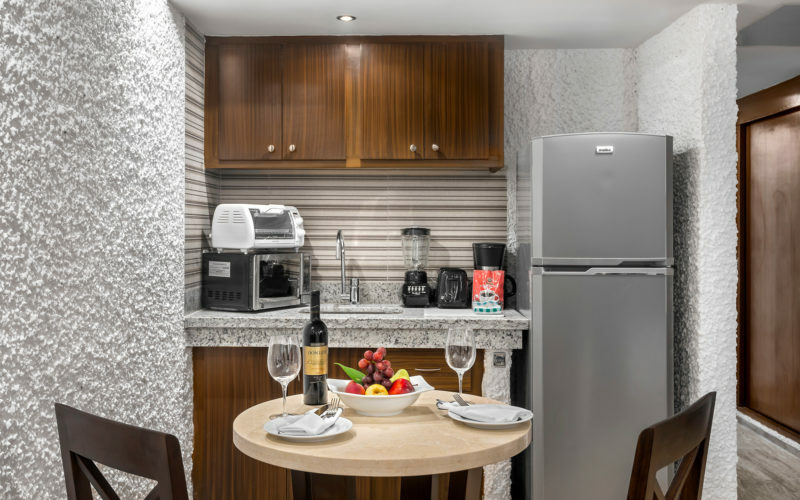 What better way to start and end each eventful day at your vacation hideaway than indulging in modern comforts subtly blended with authentic décor. 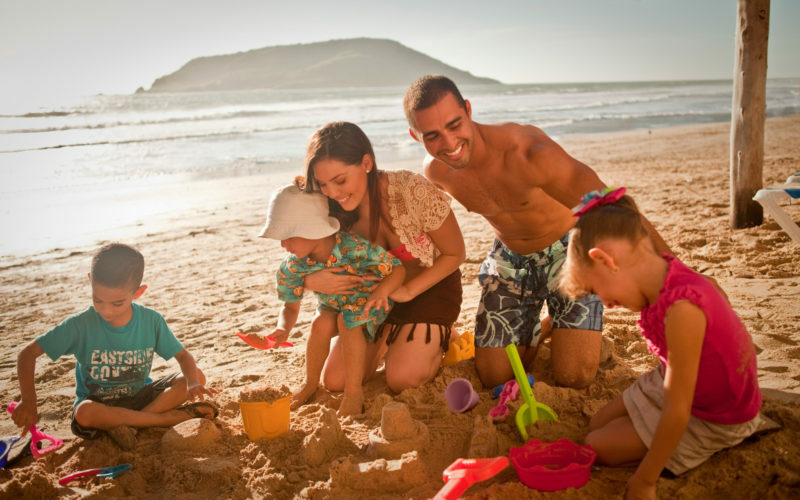 Expand your options while exploring the area when you choose from Mazatlán. 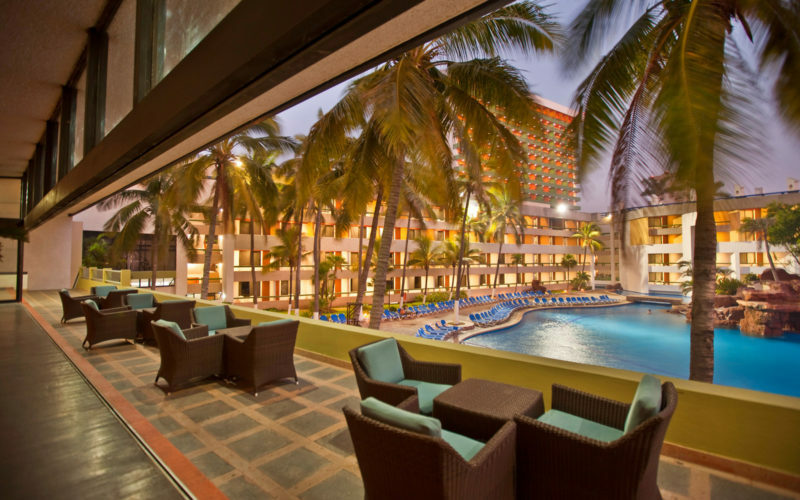 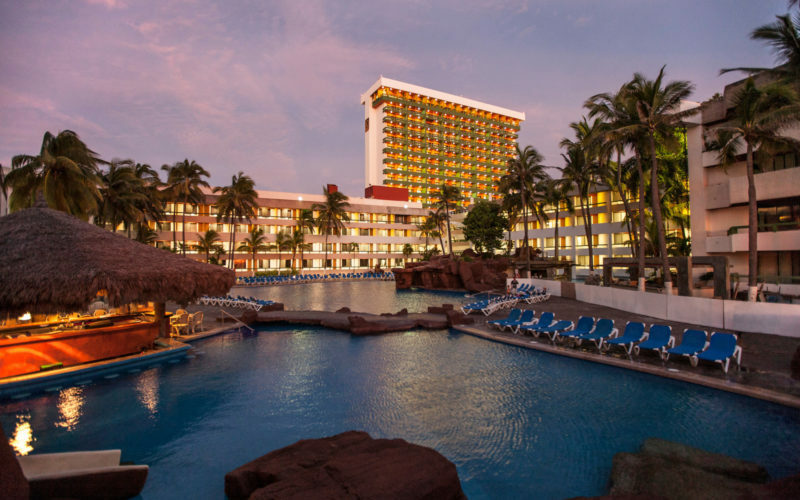 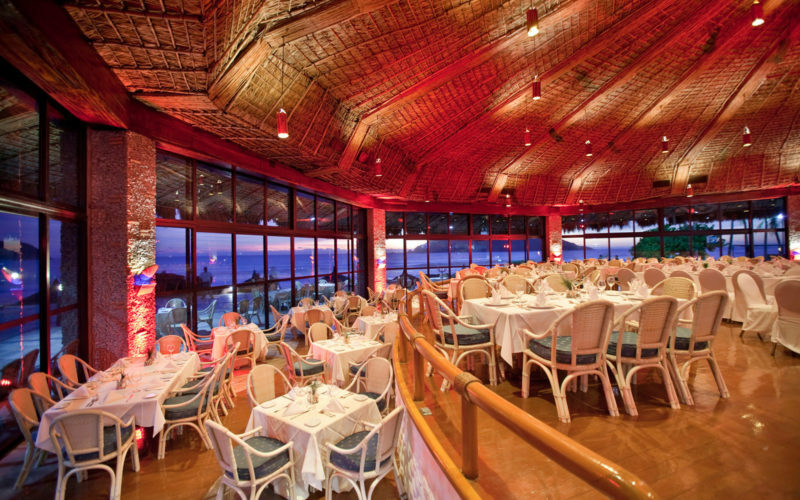 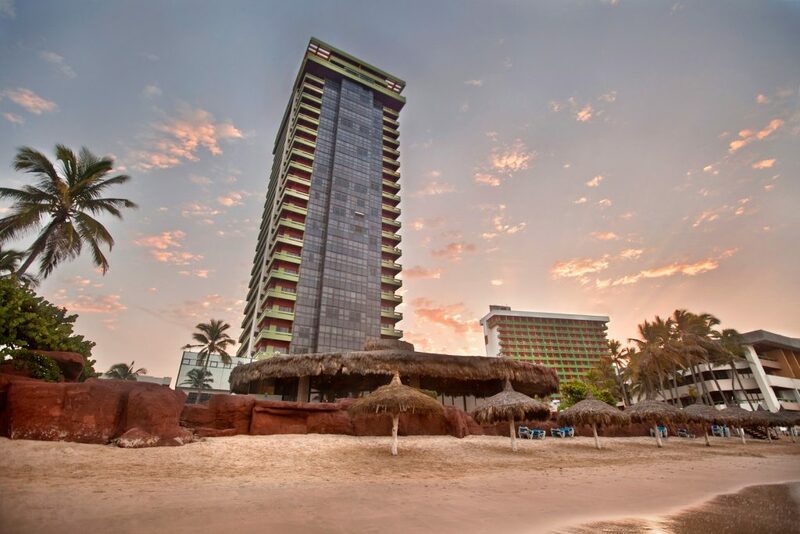 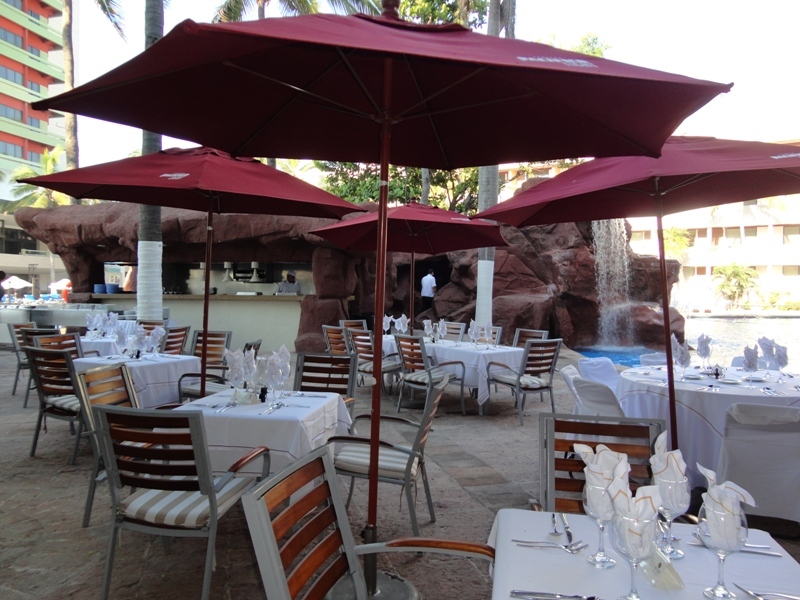 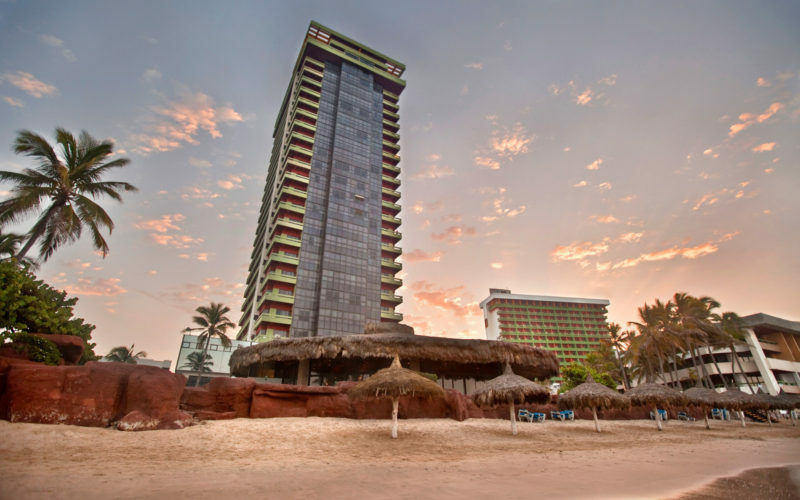 El Cid Resorts Mazatlán welcomes you to the “Pearl of the Pacific”. 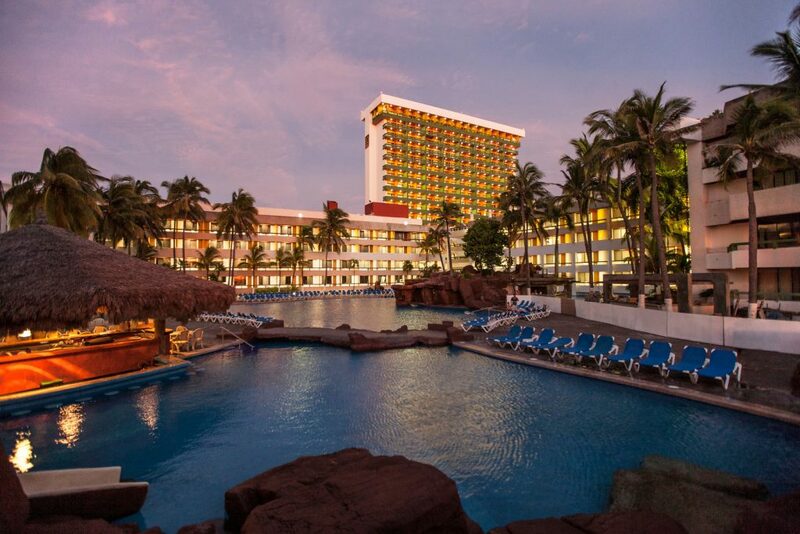 Situated just south of the Tropic of Cancer, Mazatlán enjoys temperate semi-tropical weather year-round.